A Portuguese diplomat based in South Africa stunned opposition party DA’s leader Mmusi Maimane by saying the local business community preferred President Cyril Ramaphosa to any leader in the country’s opposition. 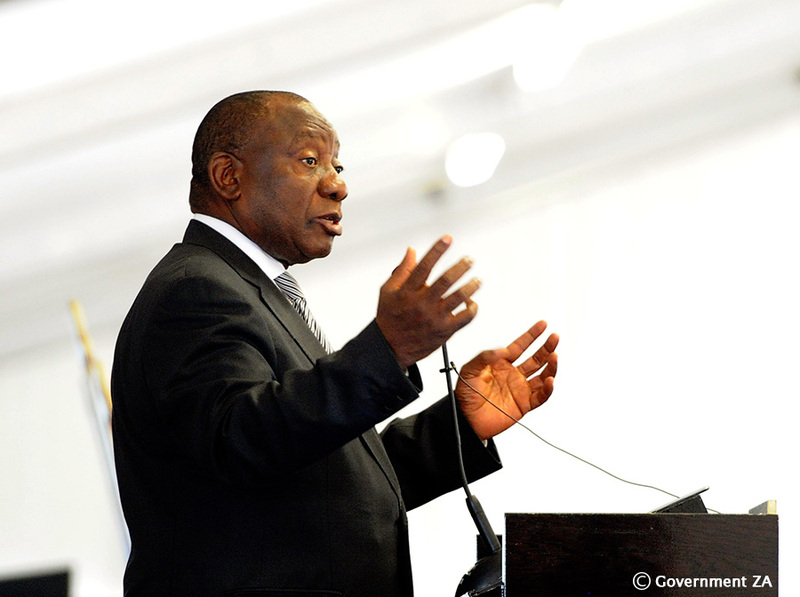 “Business people seem impressed by the work that President Cyril Ramaphosa is doing to boost the economy and are ready to take their votes from the DA and give them to the ANC”. The diplomat said this after Maimane delivered a 48-minute speech billed as an alternative state of the nation address on Wednesday, a day before Ramaphosa is set to deliver his state of the nation address in Parliament on Thursday. 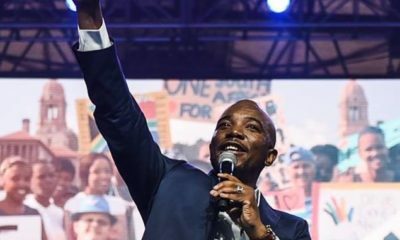 In his speech, Maimane thrashed the governing party ANC for corruption, failure to create jobs and an environment for job-creation, other governance failures — including at the power utility Eskom, a failure to fight poverty and to act against wrongdoers, some of whom are cabinet ministers. Arsénio told Maimane that, contrary to his speech about a failing ANC, various business people who are in contact with the consulate, including some from the Cape Town-based Portuguese community, were “quite pleased” with Ramaphosa’s performance as far as business and the economy were concerned. This view, he said, was not only from the business people of Portuguese origin but also from South African business people in Cape Town. Responding, Maimane warned of “a romantic view” that made people believe Ramaphosa had “landed from Mars. But Ramaphosa was part of the ANC’s infrastructure for the past number of years as deputy president”.